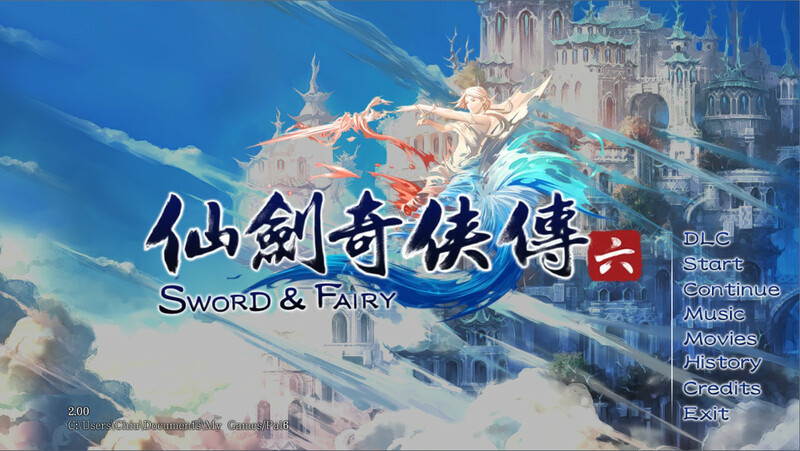 You probably haven't heard about Chinese Paladin, also known as Legend of Sword and Fairy (as did I until now), but it's one of the most popular and critically acclaimed RPGs in mainland China, spawning multiple standalone entries similarly to Final Fantasy. 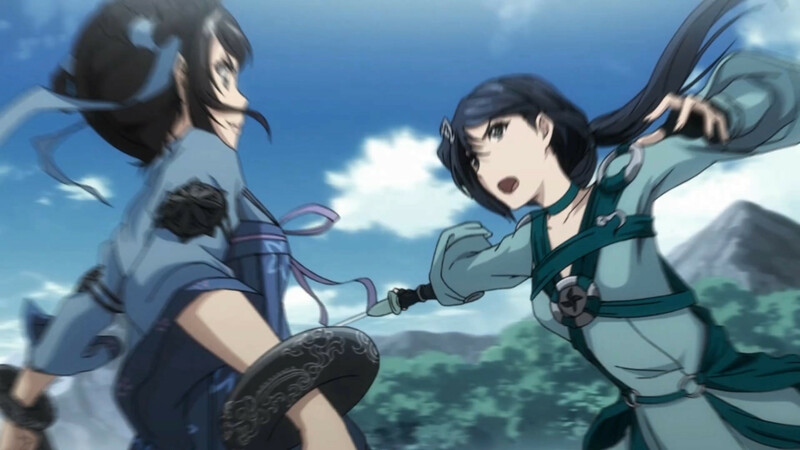 The franchise is based on Chinese mythology, and due to its popularity it branched out to other genres such as MMORPGs, and expanded its reach to other mediums with multiple live action TV adaptations and novels. Just from that brief background check it's easy to see how huge the franchise is in its home country, so it's quite exciting to know that the latest game in the main series will receive English support (interface and subtitles) alongside Chinese Audio. 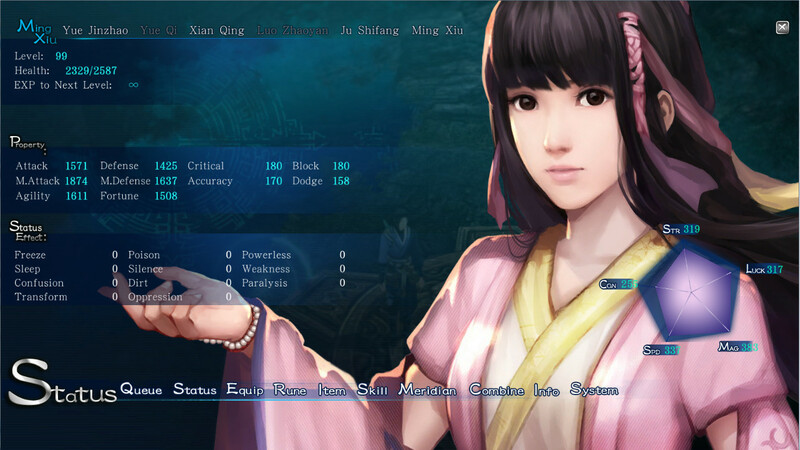 Chinese Paladin: Sword and Fairy 6 will release on Steam tomorrow, with its English support finally making it accessible for non-Chinese speakers. 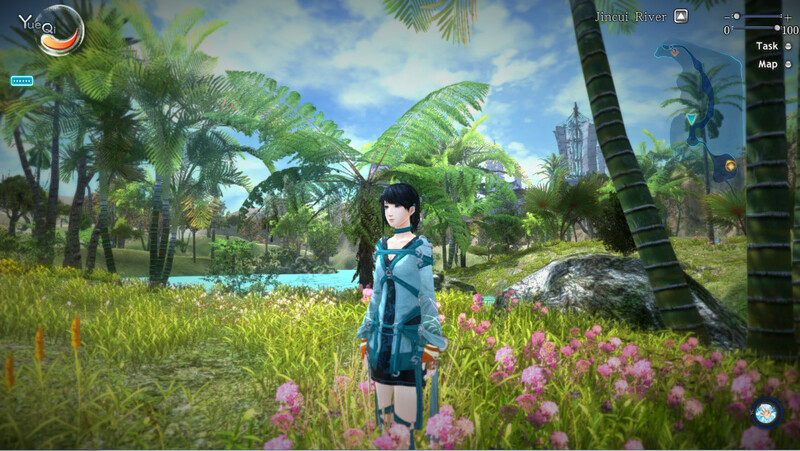 The game will have dual combat modes, allowing you to freely choose between real-time and turn-based. Battles will have a lot of variety, from using formations to break through enemy defense or deal damage to setting up strategic commands such as priority in healing. 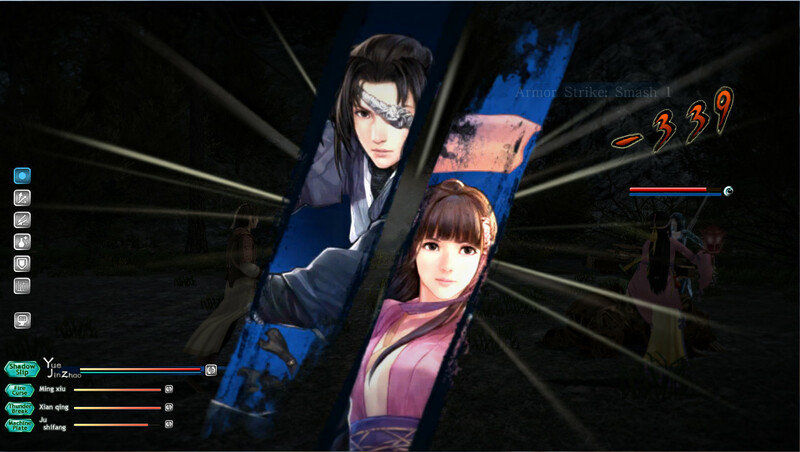 There will also be special modes which include aerial fights, ranged shooting, and specific story scenario battles. 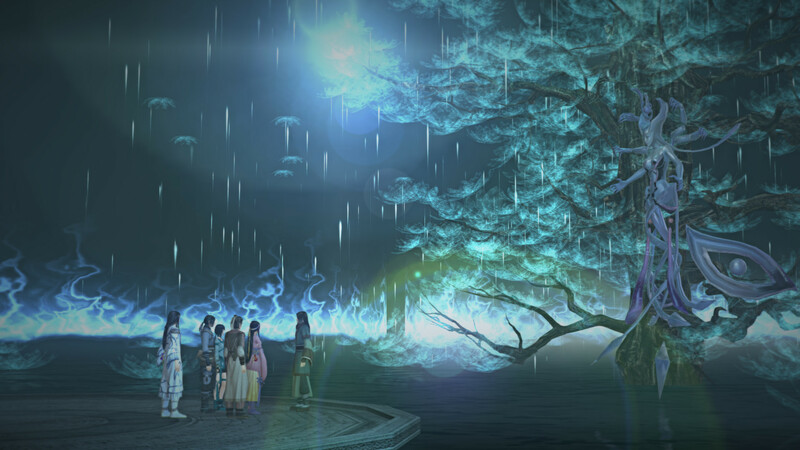 Easy, Normal and Hard difficulties are available for selection, with the last one unlocked after the first playthrough. You can also lower the difficulty during gameplay -- once the difficulty is lowered however, it cannot be changed. There are maps and stages you can explore, and you can even change the appearance of your weapons to your preference without affecting its stats. The change is reflected in battles. Various mini-games are scattered throughout the game such as puzzles, traps and games which can be played using character-specific stage skills. With the free exploration that the game world offers, you can discover hidden events, and possibly even find secret items. Each character in the game has 3 souls, with their own different attributes. You can customize the characters by choosing different attributes in those souls. Each node selected has different effects, and special hidden effects may be found if the right nodes are selected. They also each have their own “stage skills” that can be used to overcome certain puzzle and traps. 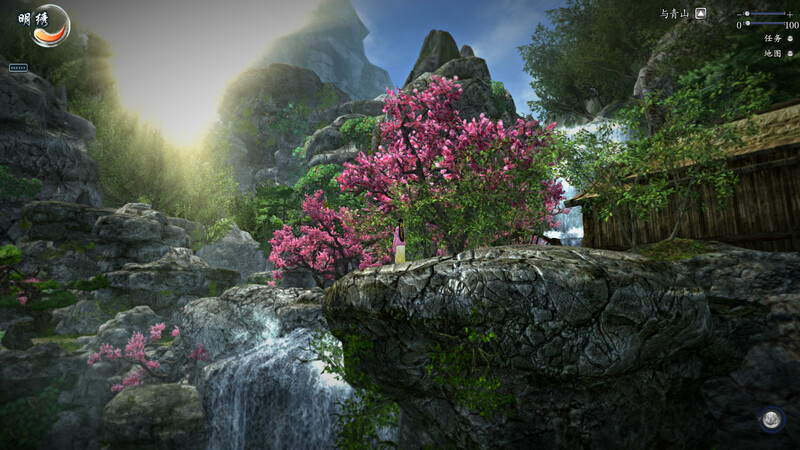 For example, Yue Jinzhao’s “Flight of Sword” allows players to fly over obstacles to reach places impossible to travel to otherwise.